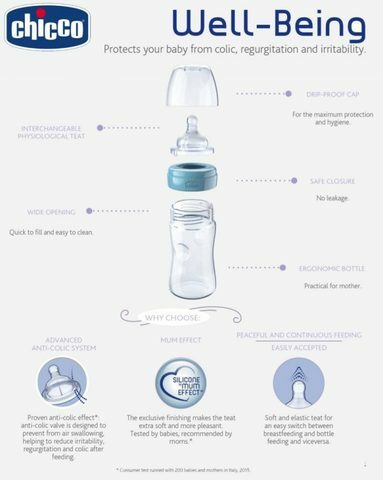 - The anti-lock valve is designed to prevent the ingestion of air, helping to reduce irritability, regurgitation, and colic after feeding. - The wide base comfortably accommodates the baby's lips by facilitating sucking. - The relief rings thanks to their roughness offer a natural feel. 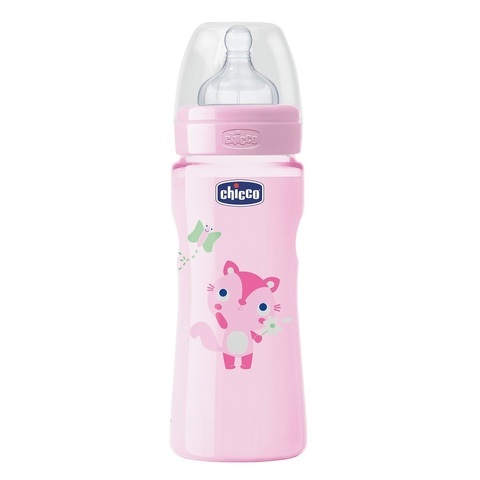 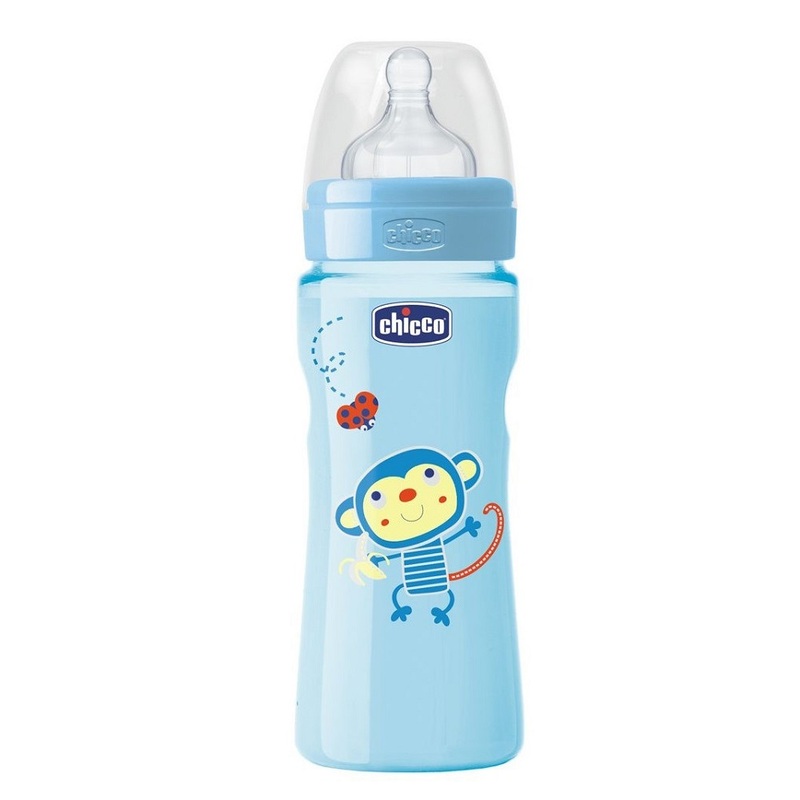 - The soft and elastic teat-hella facilitates the passage from the breast to the bottle and vice versa.